Homeschooled himself in the 1960's and 70's, Kevin Swanson and his wife, Brenda, are now homeschooling their five children. Since graduating from his homeschool and then serving as student body president of a large west coast university, he has gone on to other leadership positions in corporate management, church, and other non-profits. Kevin has 43 years of experience in the homeschooling movement and serves as the Director of Generations– a ministry he founded to strengthen homeschool families around the country. 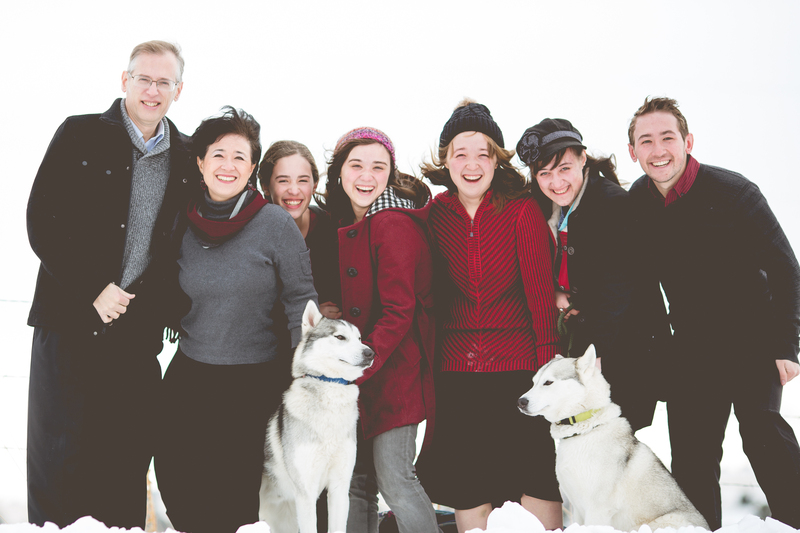 As a father who wants to leave a godly heritage for his own five children, Kevin's passion is to strengthen and encourage the homeschooling movement all over the world, and to cast a vision for generations to come. For the last 13 years Kevin has hosted a daily radio program – Generations Radio – the world's largest homeschooling and Biblical worldview program that reaches families across the US and in over 100 countries. Kevin Swanson also serves as a teaching elder at Reformation Church of Elizabeth. You can view Kevin’s speaking and event schedule here.